I lifted the pencil. It was time to copy down notes. 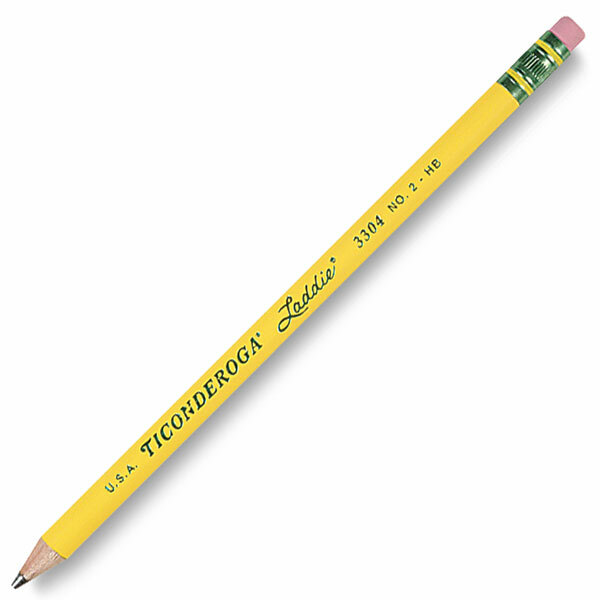 “I’m sorry, pencil. I’ll try to be gentle. I promise. So just relax.” I tried to say reassuringly, but it was awfully stubborn. “How can I relax with you jabbing me in my side?” The pencil twitched as he jerked from side to side in my fingertips. “Please, I will try to hold you gently. Just…just relax!” I struggled to grasp it with both hands, but just couldn’t. Oh, what a fuss we were making! The whole class was glancing over their shoulders to watch me twitch in my chair! “I’ll never stay!” The pencil wailed loudly enough for every student to turn their heads. My cheeks burned bright red. “Um…sorry. I was j-just trying t-to t-to…” What could I say? My pencil was escaping my hands? I would never say that! I would do anything to get rid of it. I let the pencil drop hard onto the desk. “I’m free!” It screamed. Then it dropped to the floor, and rolled out of the classroom. I frowned at the door as I watched my pencil escape. Then I looked up. Uh-oh. My belly churned, my face grew white. The whole class was looking at me with their eyes as big as saucers. And then I saw her. She glared down at me, not a hint of a smile crossing her face. Mrs. Peppel, without changing her expression, put the chalk down and exited the room. Was I in trouble? I gulped hard, afraid of what I was going to face. “No ma’am,” the pencil and I muttered in unison. This is really cool! It’s creative in a different sort of way- great imagination!